"117. ...the Renewable Energy Directive sets out a minimum efficiency that heat pumps are required to meet in order to be counted as renewable. In order to do this, the Directive uses an equation called the Turmes formula, which is based on the pan-EU average efficiency of electricity generation. 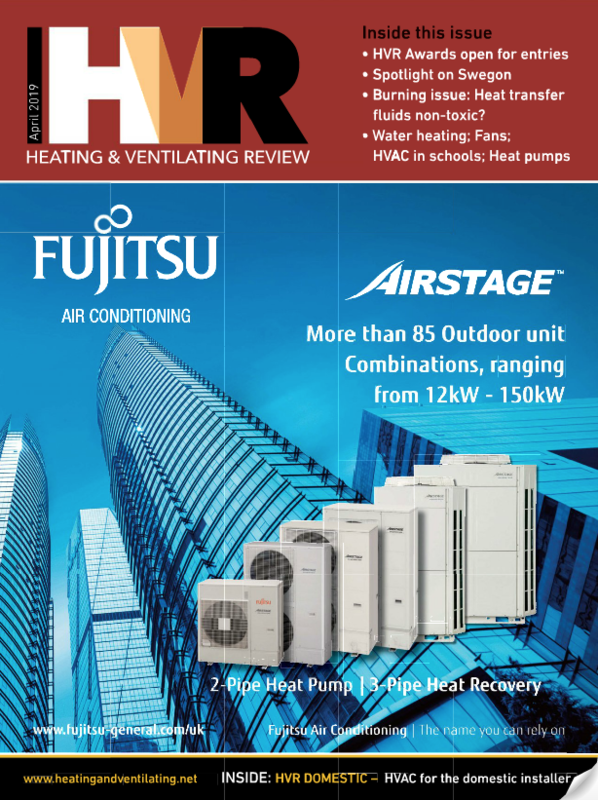 Heat pumps which do not meet this efficiency level will not be counted towards the UK's renewables target. "Currently, the minimum Seasonal Performance Factor (SPF) required by the EU is set at 2.5. The RHI is designed to only support installations that qualify as renewable under this Directive so this is the minimum level of performance we are prepared to support." And, in the much touted heat emitter guide used in the MCS calculations, it states that with ANY air source heat pump the SPF is determined from the design water temperature, for example if you run the unit at 45 deg C flow an SPF of 3 is achieved, at 50 deg C an SPF of 2.7 is achieved and at 50C an SPF of 2.4 is achieved. You get the idea... the efficiency of the unit falls as the water temperature increases. Ok ,so here's my question: If we have to achieve an SPF of over 2.5 to qualify for RHI, I'm assuming the design flow temperature must be lower than 53 deg C? This means that everyone who has installed a higher temperature machine because they were too lazy to replace their radiators is in for a bit of a surprise when the RHI is launched. I'm not a massive fan of high temperature heat pumps because it's just not possible to get high temperatures and high efficiency at the same time. Good efficient heat pump system design is all about pushing down the water temperatures. We will be launching a high temperature system just in time for it to be disallowed from RHI compliance. I have read the article by Graham Hendra, which I cannot agree with some of his conclusions. We have a Daikin Altherma system fitted and being a high temperature system which enables the existing radiators to be used from choice as replacement is a costly business and not one of laziness as stated . The Altherma has an high efficiency in the region of 400 - 500% which gives me a payback over LPG of around 8%.